All the Syberia you can stand on Switch! 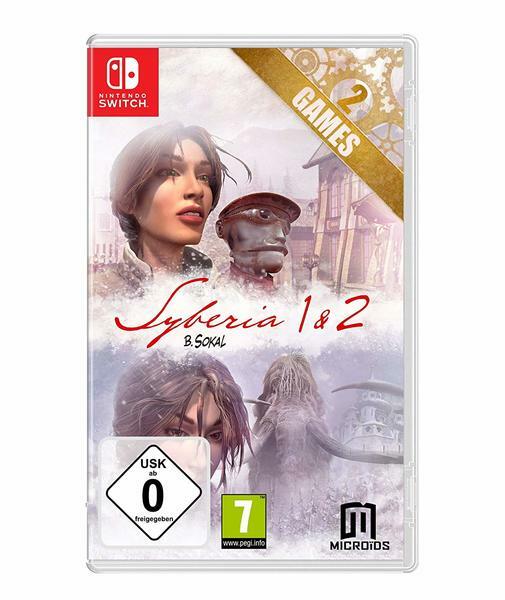 Amazon.de has revealed that both Syberia 1 & 2 are going to see physical release on Switch through a bundle, cramming both games into one package. According to the listing, that bundle will release on Sept. 20th, 2018 in Europe, as well Syberia 3. Thanks to AstronoLuke for the heads up! So I see this and say to myself, "what are they at, how come they don&apos;t put all 3 together?" They have been milking Switch owners with these games, and although 3 isn&apos;t out yet on Switch, it is an old game. But there could be another reason why we won&apos;t see a physical version of all 3 on Switch. Those blooming limited capacity, expensive cartridges. The first 2 games are 1.3GB each on Switch and the 3rd game, we don&apos;t know its file size on Switch yet but on the other platforms it was 14.5GB. 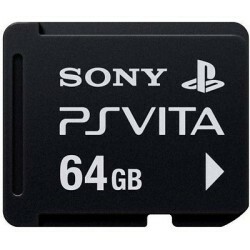 They may be able to compress it but if they can&apos;t, then it would need a 32GB cartridge and no way is that happening. Let&apos;s see first if they use a 16GB cartridge for the 3rd installment.